Instructional Consultation Teams provide an opportunity for schools to support both students and teachers. A case manager works directly with a teacher through a systematic, problem-solving process, to identify, clarify, and define concerns. Once a concern has been prioritized, the case manager works with the teacher to determine appropriate targeted interventions and to follow up with ongoing assessment tied to the area of concern. Throughout the progress of each case, case managers and teachers collaborate on a weekly basis, providing indirect student services that ultimately can positively impact multiple students and classes over time. Teachers build certainty for working with struggling students, and utilize data for decision-making. 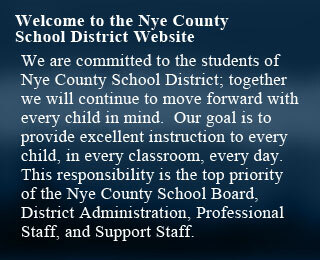 For more information on Instructional Consulation Teams, visit www.icatresources.com or contact Lin Steele at csteele@nye.k12.nv.us.